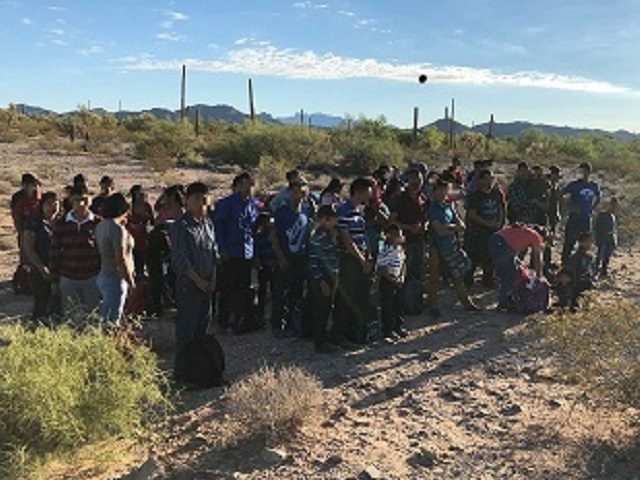 Large group of Central American migrants apprehended by Casa Grande Station Border Patrol agents. 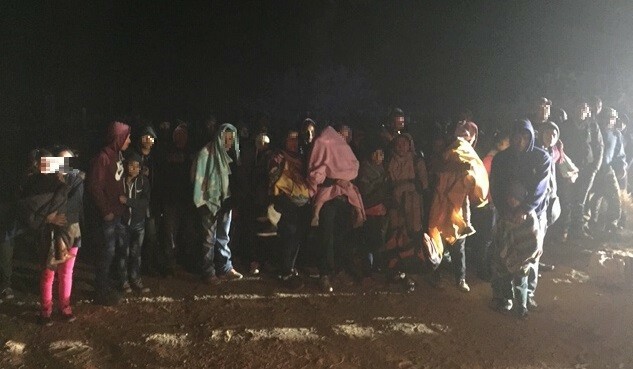 Large group of Central American migrants apprehended by Ajo Station Border Patrol agents. One of the children suffered a facial laceration during the fall. The smuggler absconded back to Mexico and was not captured. The section of the wall where the incident took place utilized the older technology that allows migrants to climb and cross over the top, officials stated. This 27-mile section of border wall has already been selected and funded for replacement by newer technology walls.